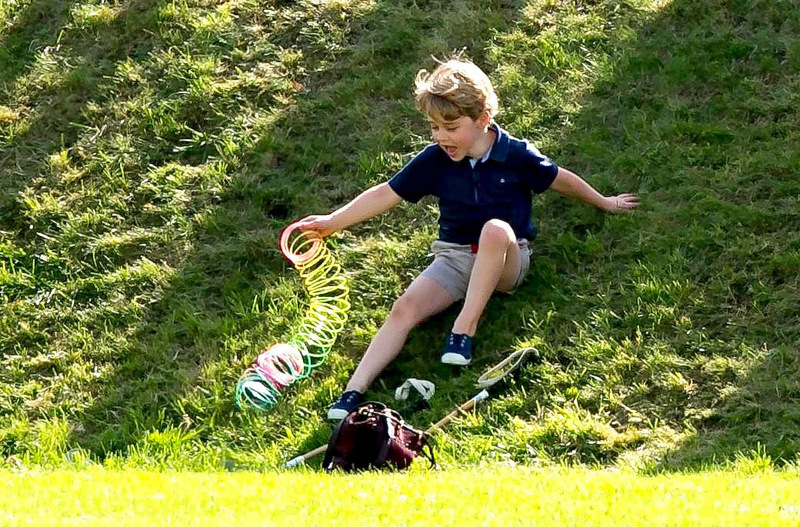 At five years old, it's likely that Prince George has a pretty limited understanding about the significance of his family - and his place as third-in-line to the throne. And according to a report from The Sun, that’s exactly how the Duke and Duchess of Cambridge want things to stay for their eldest son, at least for the time being. And Catherine and William’s decision to not explicitly spell out his future to him appears to be a decision made in order to take the pressure off their son, and to allow him to enjoy a normal life growing up. Catherine Mayer, who wrote Charles: The Heart of a King, revealed that George’s father William struggled with the knowledge of his future when he was growing up. She said, “With George they are trying to delay that moment of realisation and give him normality before they thrust this on him. Speaking about his and George’s futures as monarchs in a BBC interview in 2016, Prince William revealed that he was careful not to take on the reality of his ‘duty’ too heavily. As he has grown up, Prince George has famously shyed away from the media glare, prefering to cling to his parents whilst out and about in front of the cameras. 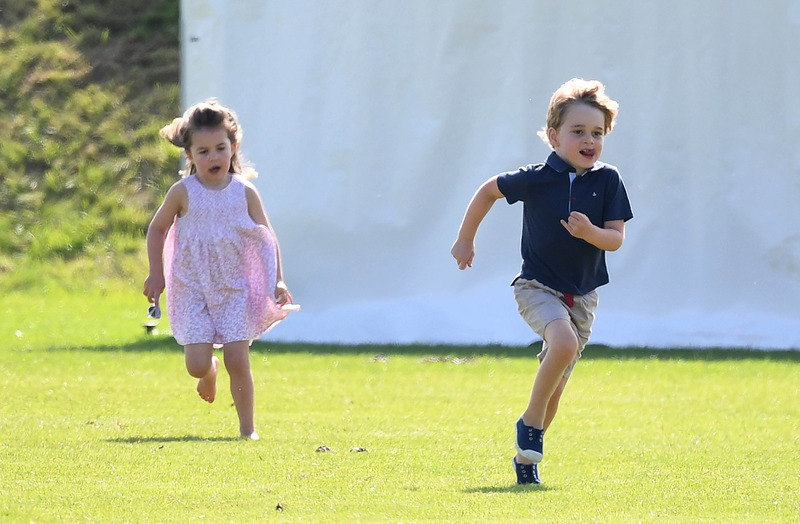 Sister Princess Charlotte on the other hand appears, for the moment, to enjoy interacting with the press, and is regularly pictured waving and smiling to cameras on the few occasions she has been seen in public. We’re sure that when the time is right, the Duke and Duchess of Cambridge will be there to help George in whatever way he needs as he prepares for his future.